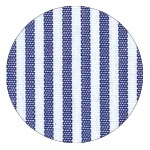 Salento stripe, cotton polyester dual blend. Machine washable and cost effective care. Spread open neck collar; semi-fit design with darts. 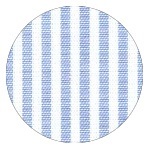 ¾ Sleeves with side splits cuffs; centre front button closure. 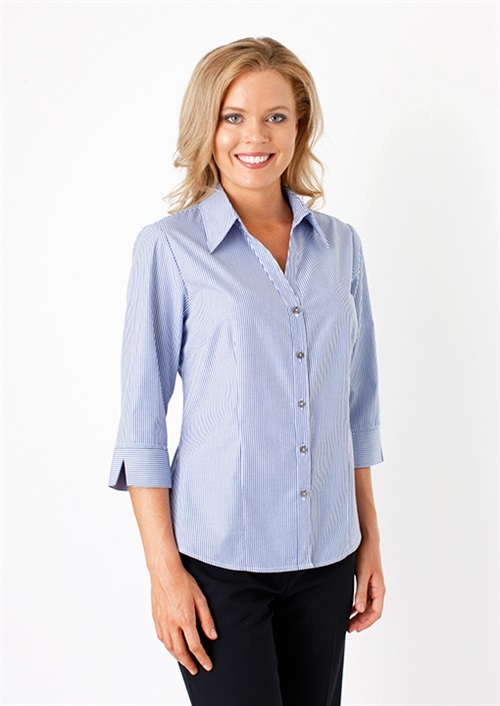 To find out more about the M661.341 - ¾ Sl.Open Neck Fitted Shirt please Email or Call +61 1300 700 056.